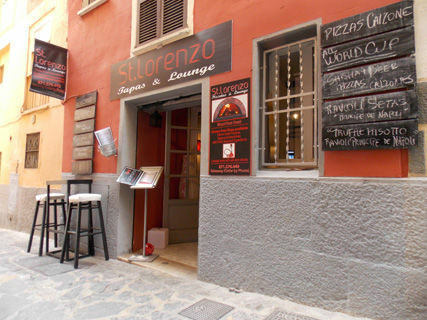 Next to La Lonja, one of the most important and visited tourist spots Palma, we find St. Lorenzo Tapas & Lounge. 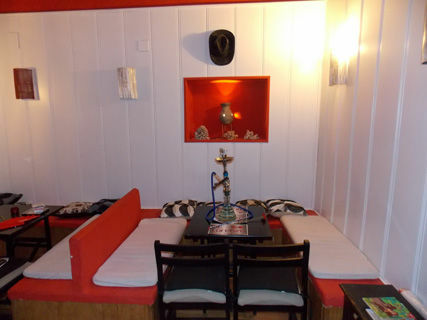 A cozy and intimate restaurant offers lounge area with Wi-Fi and Shisha, and where you can enjoy the best tapas and pizzas handmade all wood oven. No doubt St. Lorenzo Tapas & Lounge is here to stay as a reference in the area and meeting point for travelers and local public taste the best cocktails, watch all the sporting activities on their TV screens or invite your friends to a party private. Nice, excellent food and service. Köstliche Calzone, was ist das Geheimnis? 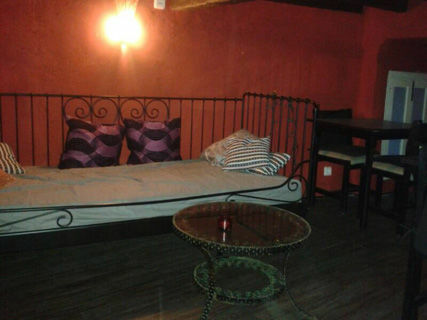 Me encanta el sitio para ir a tomarse una copa en plan tranqui!